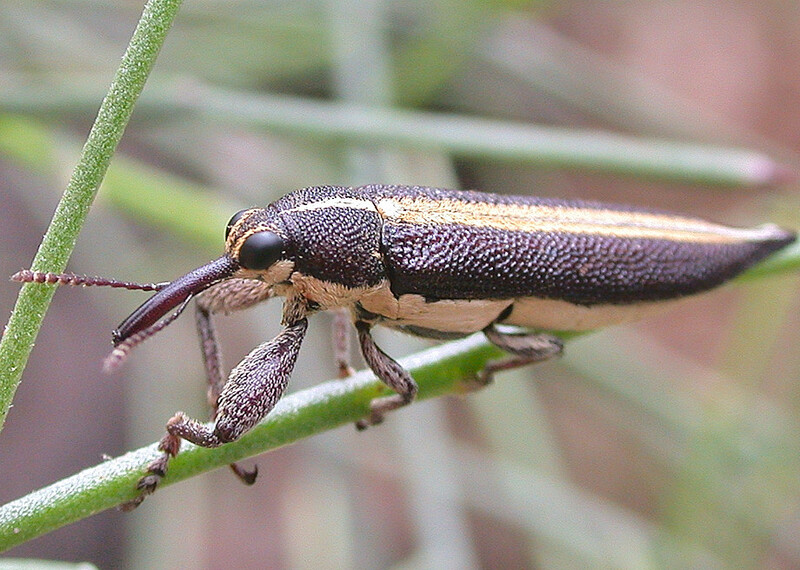 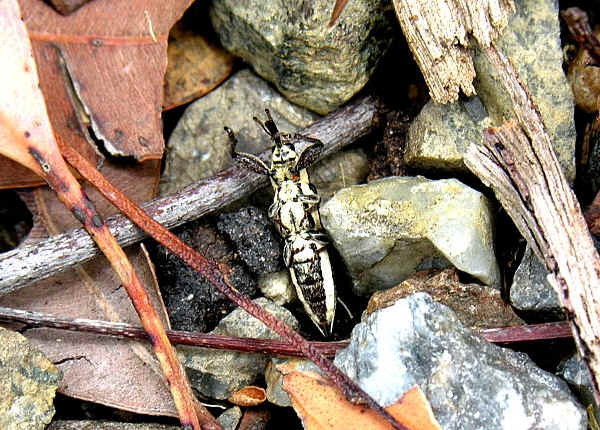 This page contains information and pictures about Sutural Belid Weevils that we found in the Brisbane area, Queensland, Australia. 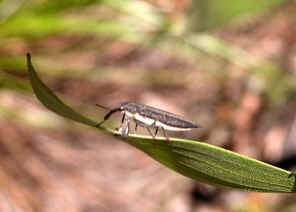 This weevil is reddish brown in colour with a white stripe along the top of the body. 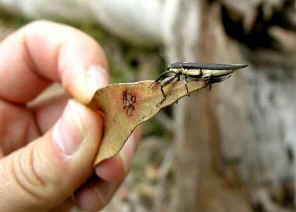 Drop onto the ground and play death is one of the common ways that most beetles use to escape from danger. 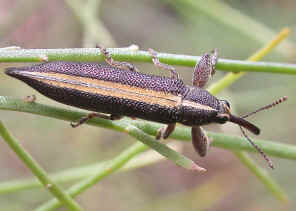 We found the above Belid Beetle early summer on Acacia leaf in Karawatha Park. 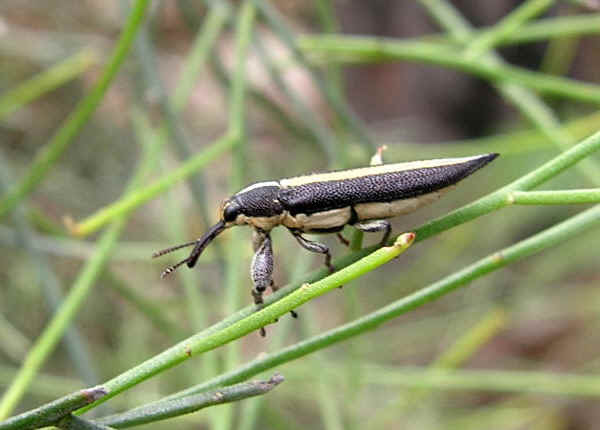 This beetle is a very good flier. 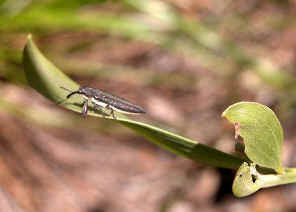 It flied high and disappeared after we took the above photos. 1. 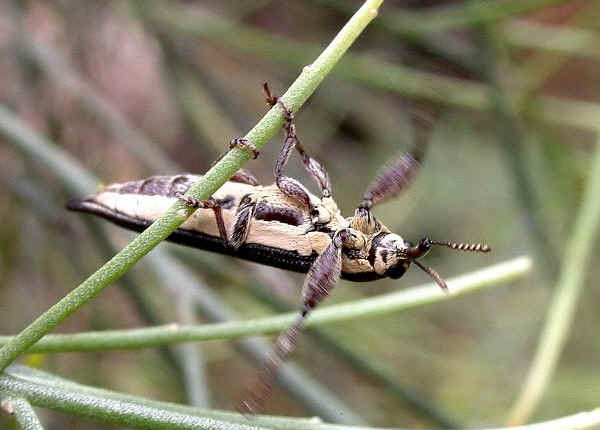 Insects of Australia, CSIRO, Division of Entomology, Melbourne University Press, 2nd Edition 1991, p 679, Fig35.61D. 2. Insects of Australia and New Zealand - R. J. Tillyard, Angus & Robertson, Ltd, Sydney, 1926, p243. 3. 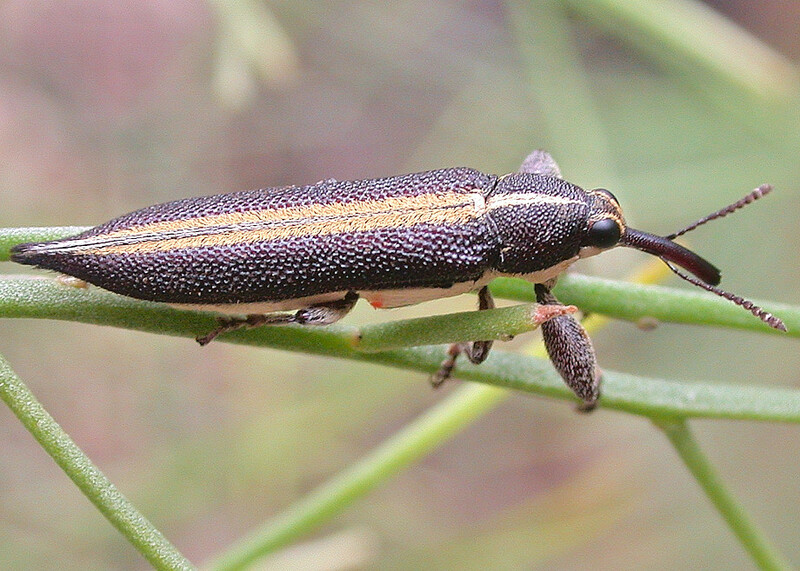 Australian Weevils - Zimmerman, E.C., CSIRO PUBLISHING, 1991, Plate 44.